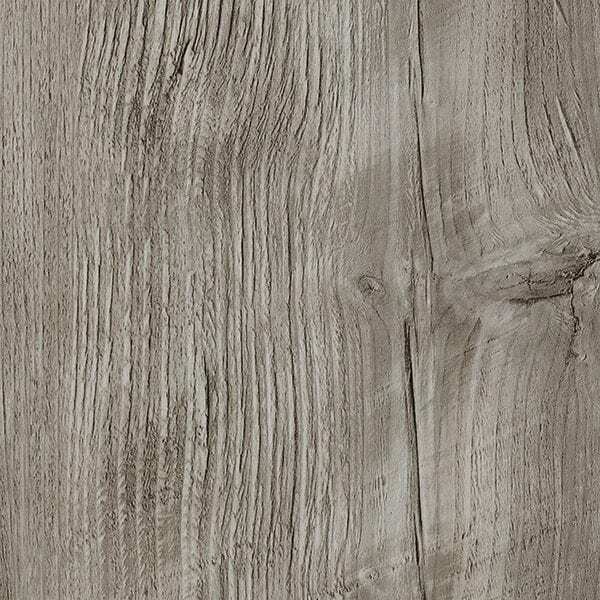 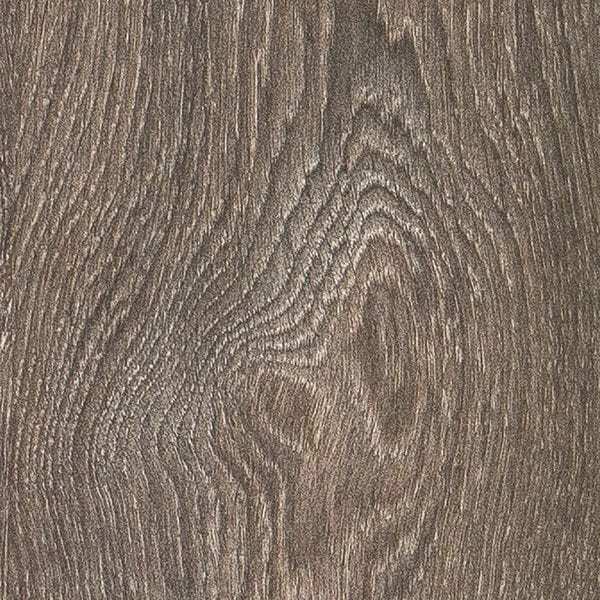 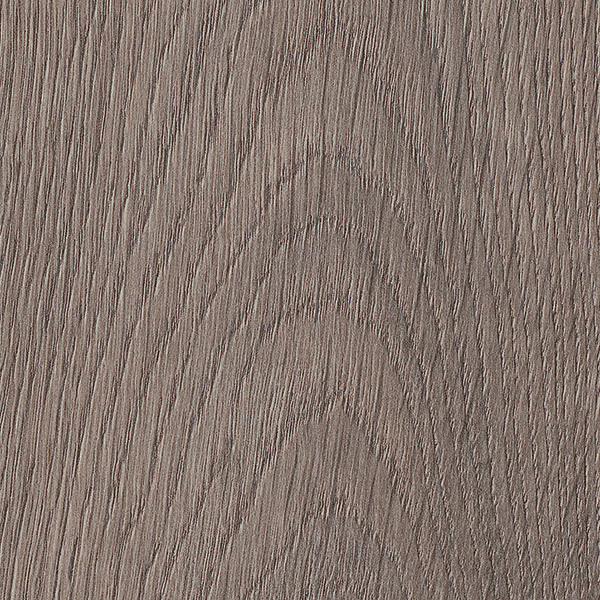 This line of laminate, exclusive to The Paint Shop, is inspired by tones of home, named after favourite Newfoundland and Labrador landmarks. 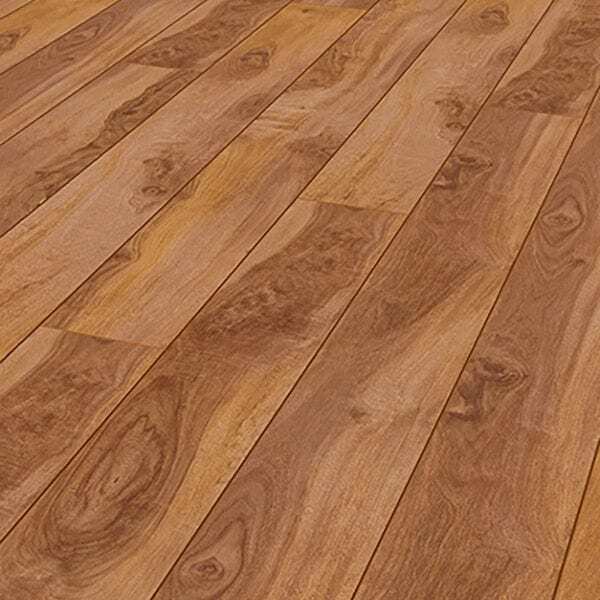 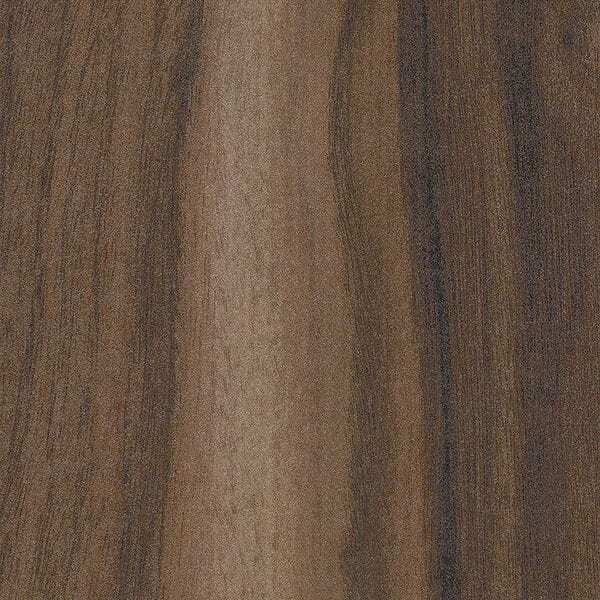 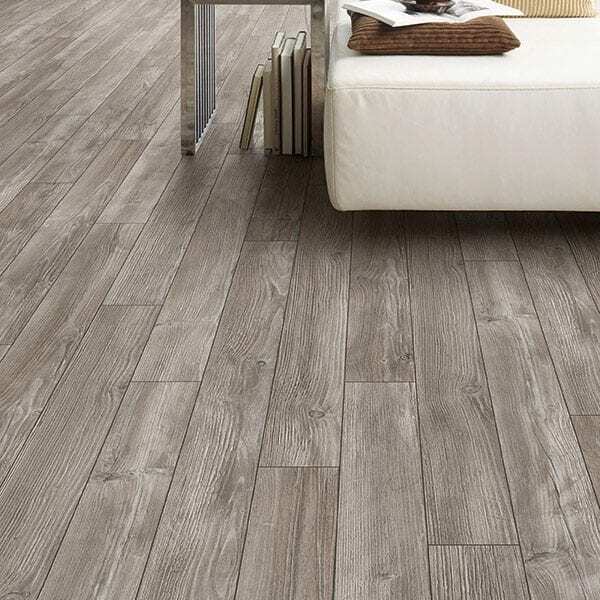 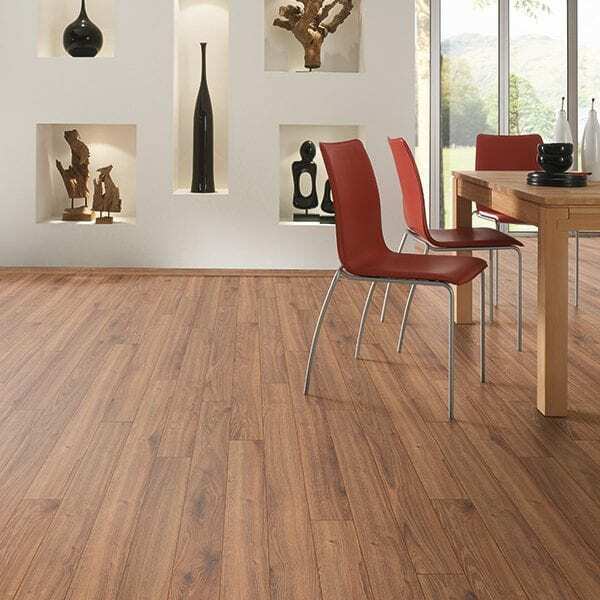 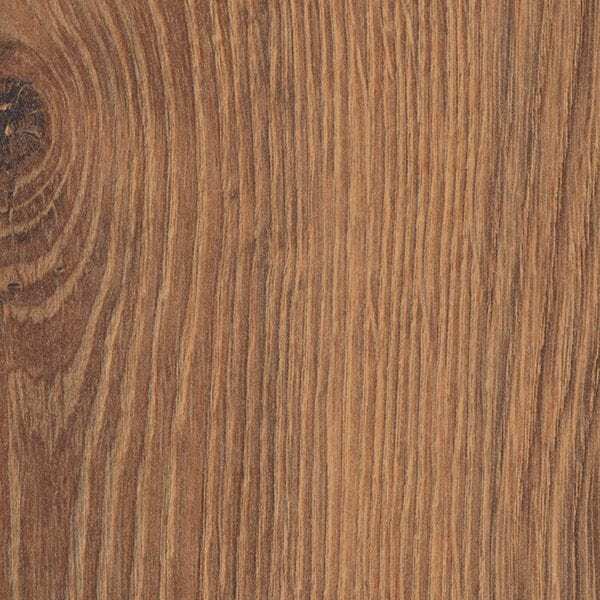 This laminate features an Easy DropLock installation system, making it a perfect solution for any flooring DIY’er. 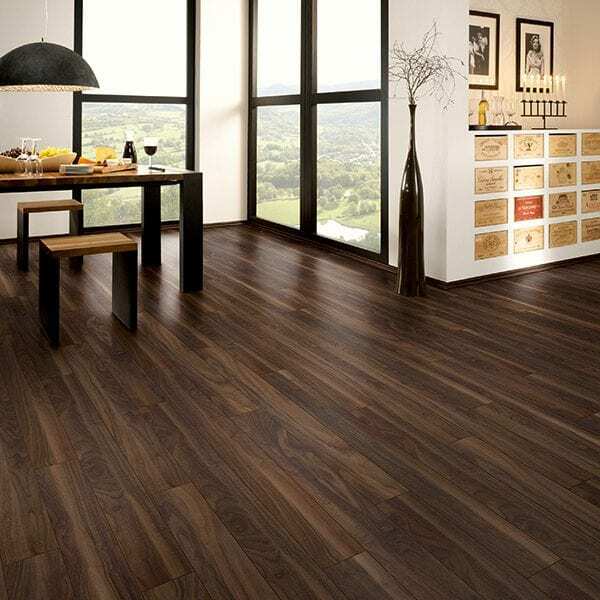 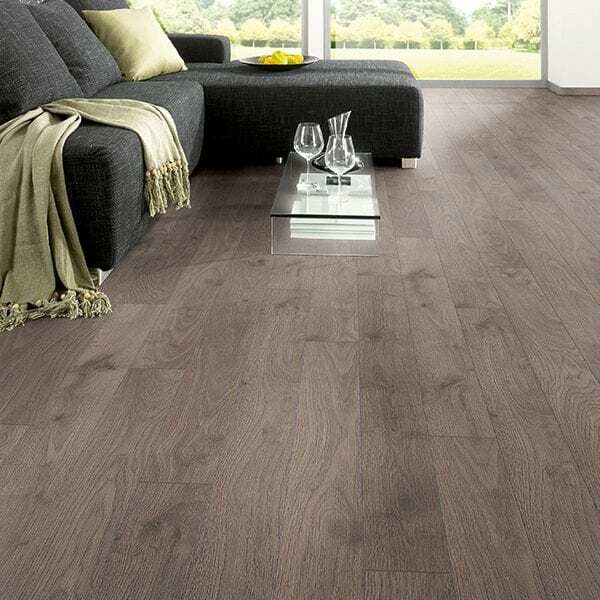 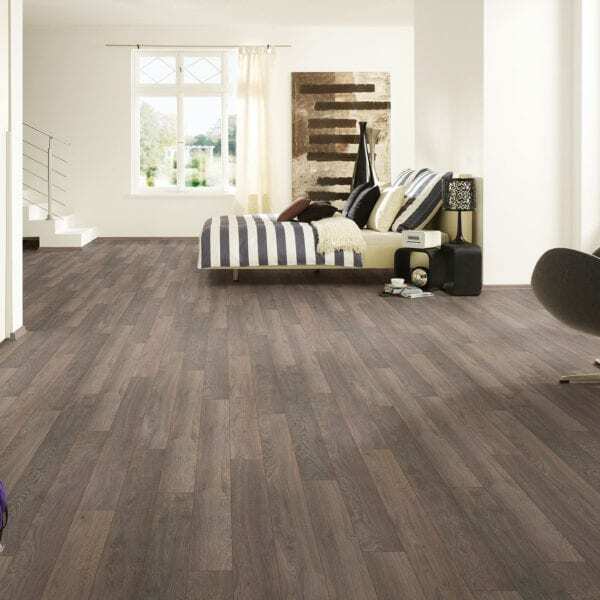 This German-made floor comes with a 25-year limited lifetime warranty and coordinating mouldings to complete the look.